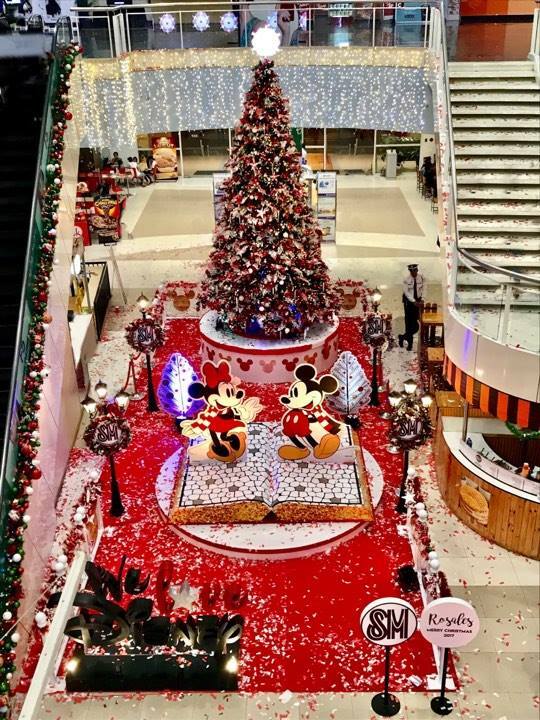 Every year, SM City Rosales’ Mall Atrium transforms into an unforgettable yuletide destination. This year’s theme – “The Mickey & Minnie Heritage Christmas” - a 25 ft. Christmas tree with Disney-inspired classic trimmings will surely become shoppers’ backdrop of choice for their Christmas photos. SM City Rosales Assistant Mall Managers Drake Lim and Arch. 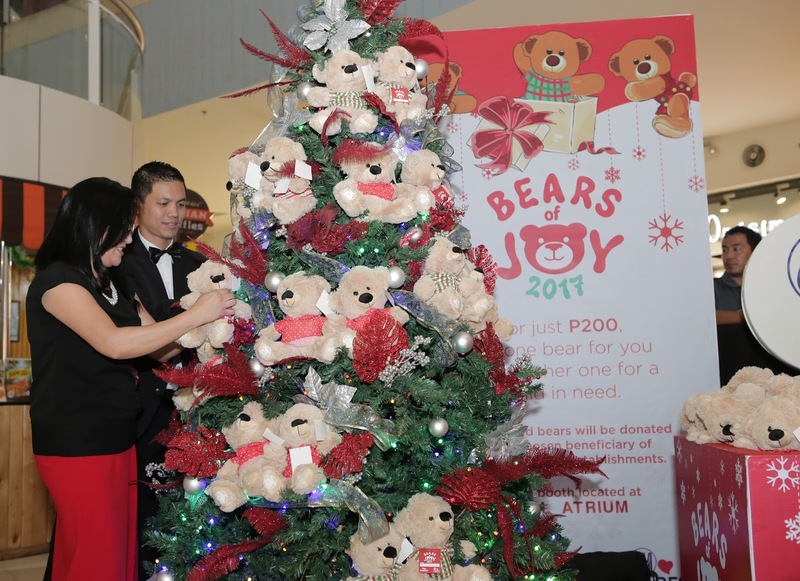 Luz Lani Delovino during the ceremonial hanging of the Christmas bears. SM BEARS OF JOY: the annual Christmas charity project of SM Cares and Toy Kingdom. For just P200, one bear goes to you (customers), and another one is left for donation to children from orphanages and indigent communities.